Our alerts are delivered via social media. Below is a list of our social media pages. Select the region you wish to receive notifications from and then click the icon to subscribe to the associated APR news feed. Alerts from Vancouver, Saanich, New Westminster, Victoria and RCMP BC. 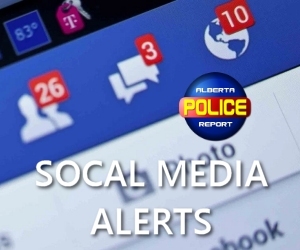 Alerts from Edmonton, Calgary, Lethbridge, Medicine Hat and RCMP Alberta. 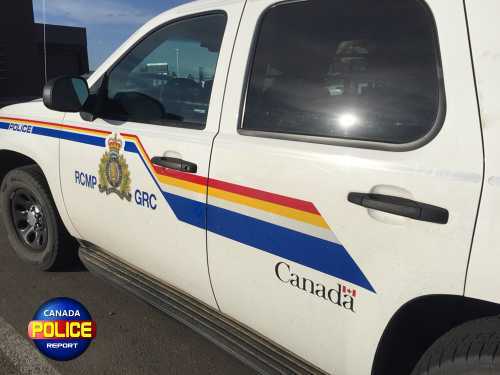 Alerts from Regina, Saskatoon, Moose Jaw, Prince Albert and RCMP Sask. 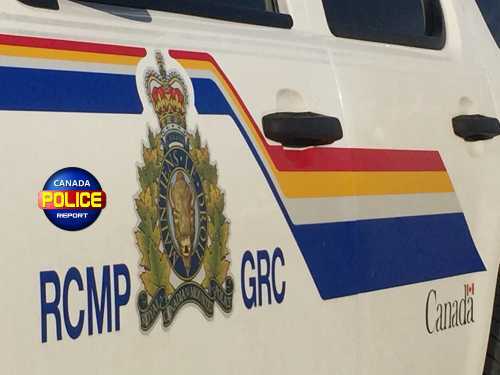 Alerts from Brandon, Winnipeg and RCMP Manitoba.